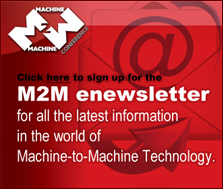 Your M2M Evolution Pass includes access to the conference on Thursday, all keynotes, free workshops, networking receptions, panel discussions, and unlimited exhibit hall access. Conference is Wednesday and Thursday, February 3-4, 2011. Exhibits Open Wednesday thru Friday, February 2-4, 2011.